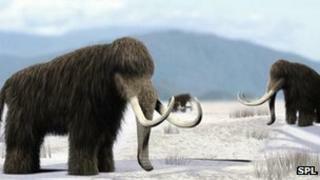 Image caption Scientists say research into mammoths could influence modern conservation programmes. Their work is published in thejournal Molecular Ecology. "Something happened to kill all of them - but what that is we do not know yet. That is the next step," he said.